In the news this week: The US Food and Drug Administration is preparing an expert panel to discuss a possible link between artificial food coloring and behavioral problems in children. Artificial food colorings are one of several chemicals that have recently been linked to behavior problems. Last year it was pesticide exposure. Though the FDA stand firmly behind the petroleum-based coloring agents first approved in the 1930s, these hearings open the door for a possible change. Unfortunately, the most likely outcome is a call for additional research. 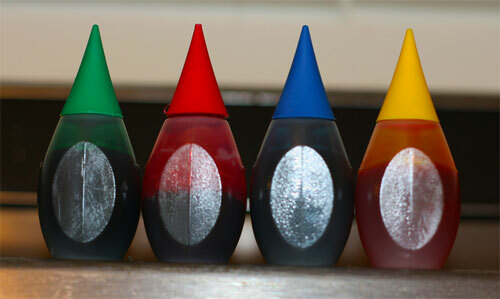 I personally try to avoid artificial food coloring agents, despite decades of generally safe use. As I have said in the past, cheap chemical additives are a sign of low quality food. I don’t like shortcuts on my dinner plate.